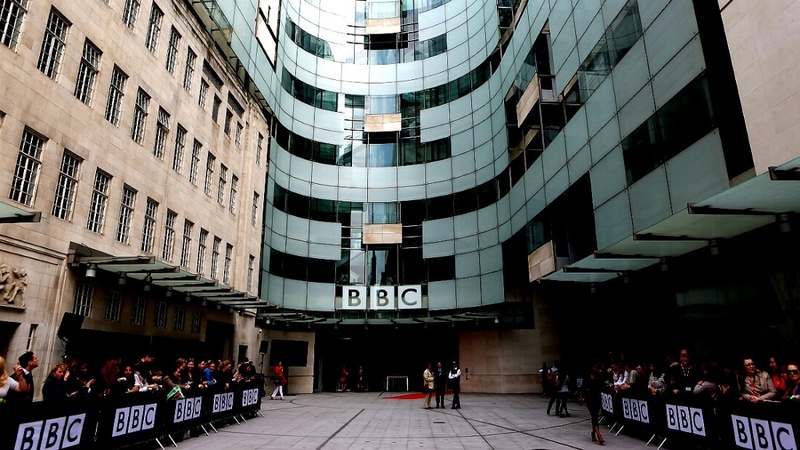 The British Broadcasting Corporation (BBC) has received the green light from its local government to develop a subscription streaming service that’ll serve as a rival to American web giants Amazon and Netflix. A source familiar with the matter told The Telegraph that the BBC will be working with ITV, its main commercial rival, on the project. Several production companies are also said to be involved including NBCUniversal which is the parent company of Carnival Films, perhaps best known for Downton Abbey. Britflix, the working title for the service, will reportedly feature archived content from British broadcasters as well as its own original series a la House of Cards and Transparent. The BBC was quick to point out the fact that existing shows wouldn’t be disappearing behind a paywall. Secretary of State for Culture John Whittingdale said we’re moving into a different world where more and more content is going to be made available on demand. He added that there may come a moment in the future where all television is delivered online and they think collaboration with other broadcasters and other production companies is important. Project Kangaroo, a similar collaboration between British broadcasters, was blocked by regulators in 2009 over concerns that it would negatively harm competition. In hindsight, however, the decision opened the door for American companies to establish a firm foothold in the online streaming market.